We previously reported a rumor that was circulating that Rafiki’s Planet Watch was going to close forever in October 2018, but it looks like that won’t be the case! We are hearing now that Rafiki’s Planet Watch, located within Disney’s Animal Kingdom at Walt Disney World, is expected to close for a period of time but will re-open in the spring of 2019. The last day before the temporary closure will be October 21st, 2018. We don’t have an exact day yet for when we expect the area to re-open in 2019. The Rafiki and Doc McStuffins meet and greets are set to close on September 29th, 2018. There are changes expected to occur during the closure, but we don’t have any details as of yet. 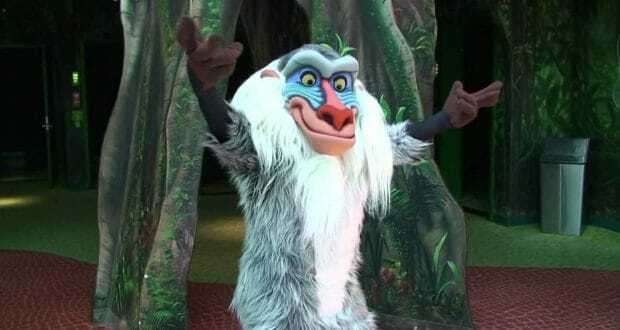 Who else is glad to know that we can expect to see Rafiki’s Planet Watch return?